Mt. 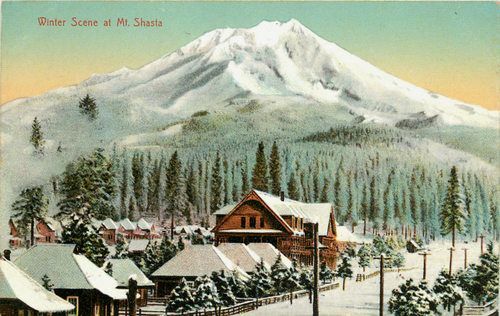 Shasta City, CA circa 1908. 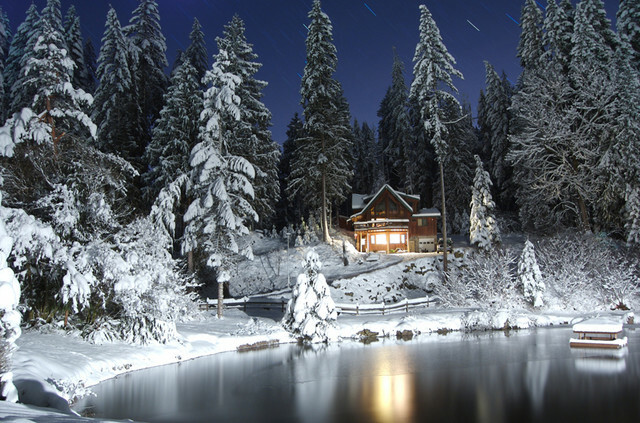 A secret ski town? Is there still such a thing? According to National Geographic, there is. We have to agree. They might not exactly be secret, but they certainly aren’t crowded. That’s the real key. The big resorts are great, but they’re busy. It’s the underground places that we seek out. Underground spots with secret benefits. Benefits like lots of powder, few towns, fewer humans, a strong sense of community, and plenty of good times. they haven’t found Tahoma, Ca. yet! Ha! Yeah Glacier is not a ski town at all. I would say Greenwater if anything for the state of Washington, that has no ski towns to be honest. J – I’m sure the folks at Glacier Ski Shop or the good people at Café 542 in Maple Falls would differ to your opinion. GO EAST – 542! Baker is a stone cold groove! seasons -some years it’s only open a few days. Perhaps Salida CO, with Monarch Mt is better. If we are counting BC than you can’t compare much at all with Fernie, Kicking Horse, Revelstoke and soon Valemount.